Continues in case of rain. Canceled in case of storm. Pop. Kitsch. Free. Travel around Tokyo with monkeys! 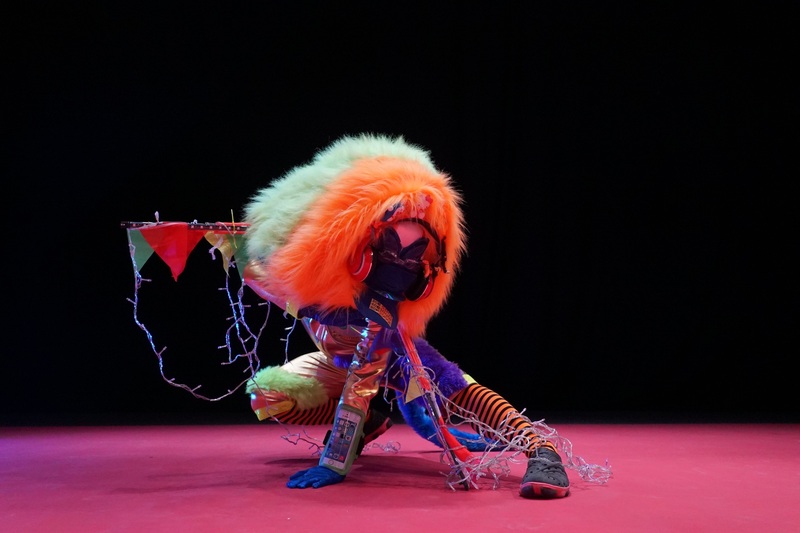 The Thai dancer and choreographer Pichet Klunchun fuses the philosophy of traditional mask performance with contemporary dance. 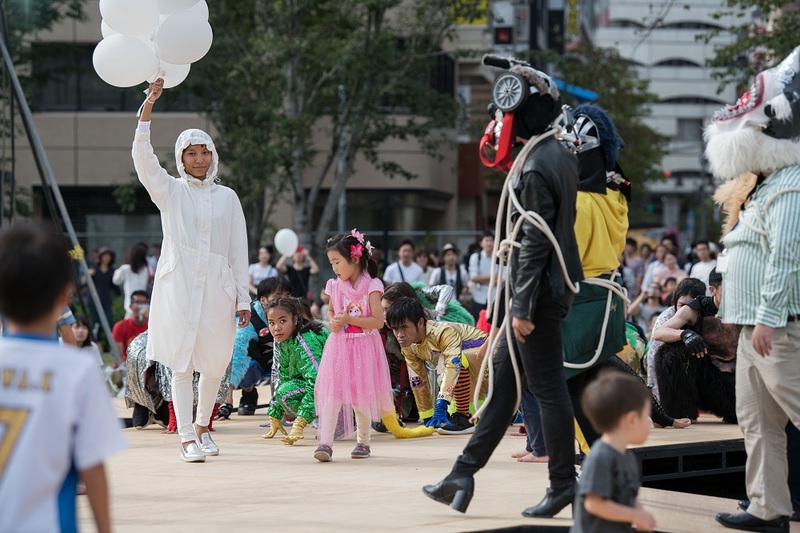 The opening production of Festival/Tokyo 2017 is the premiere of Klunchun‚Äôs outdoor performance inspired by modern-day Tokyo. Klunchun, who works all over the world, stayed in Tokyo for several weeks while exploring the concepts of body and mind in the city. Release your body and mind cultivated and emasculated by consumer culture through the medium of shrewd and versatile monkeys, and pour the new energy and creativity that emerges from this into the city. 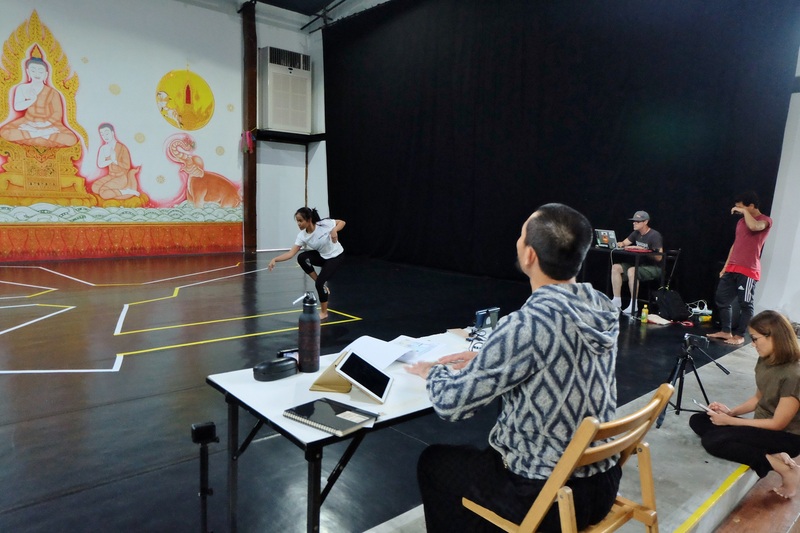 The cast of 40 includes professional dancers from Thailand, Indonesia, Cambodia, Hong Kong and Japan as well as 20 people recruited from the general public. 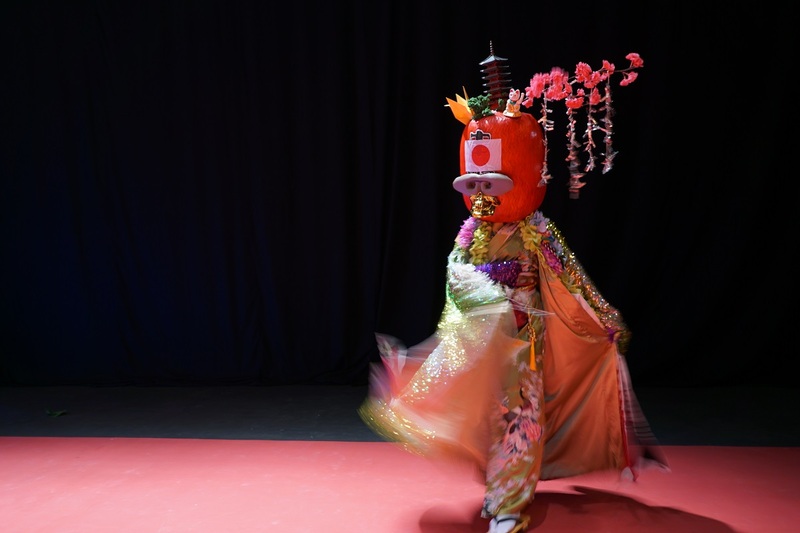 Together they conjure up a vibrant and zestful spectacle of colorful costumes sourced from the landscape of such districts in Tokyo as Ueno and Akihabara. 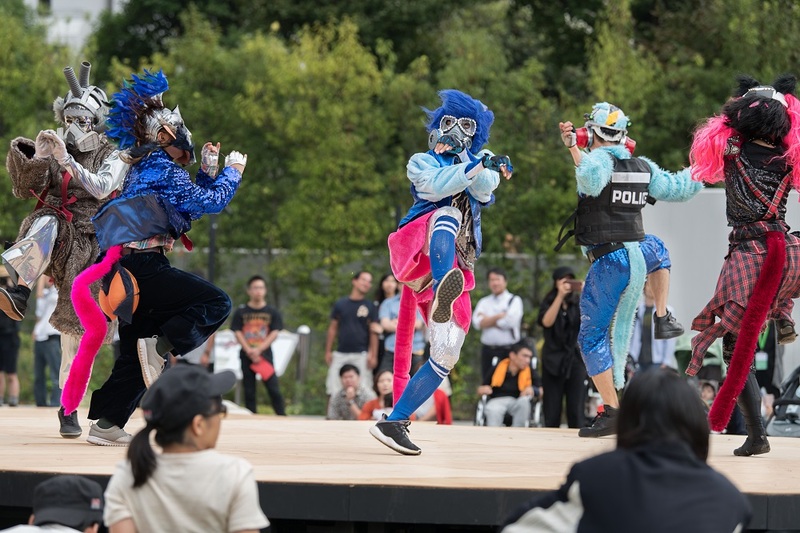 Interweaving elements of hip-hop and street dance, the performance will transform the park venue into a vast space of imagination and feeling. The various stories of mankind, the things that happened in the past, and the things that will happen in the future. The beliefs, visions and ideas that have come about up till now, or that will come about from now. 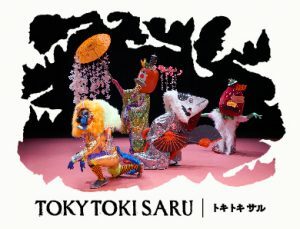 “Toky Toki Saru” invites us to an awareness of our own minds. To a mind without confusion, a pure mind. Just a single truth. Body, idea, emotion, sense. None of these are actually us. We must change from performers to audience. We will examine the truth generated in front of us, examine ourselves who exist within the body. We do this in order to arrive at our minds, to ascertain our minds. A special preview performance and talk with Pichet Klunchun will be held at Shibuya UPLINK FACTORY on September 22nd from 19:30. 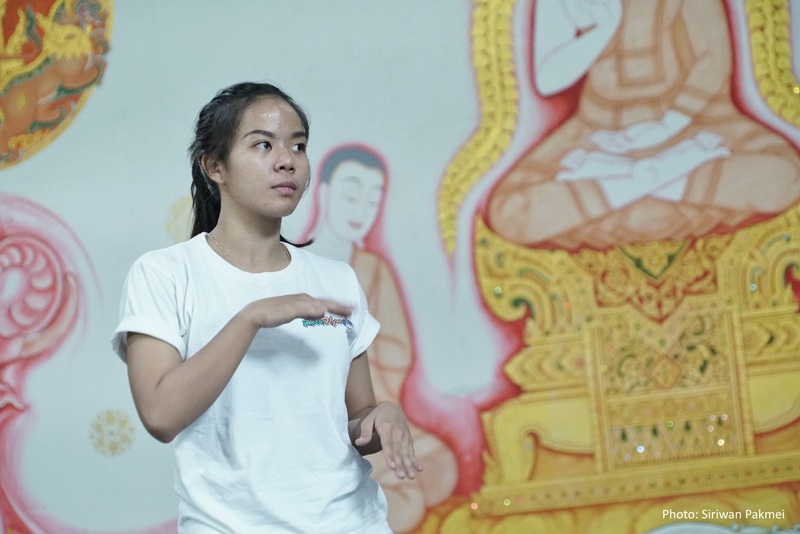 Pichet Klunchun started training in the Thai classical mask dance of Khon under Chaiyot Khummanee from the age of 16. 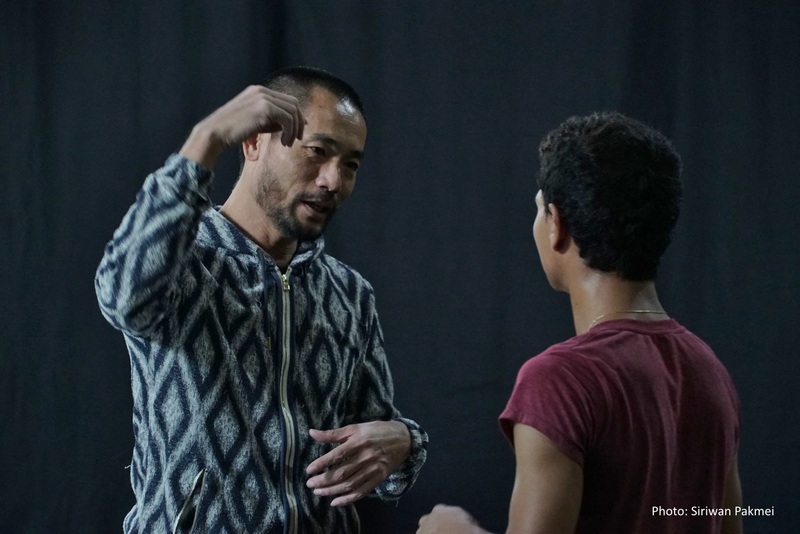 After graduating with a degree in fine and applied arts, he began his career as a dancer and choreographer bridging traditional Thai dance and contemporary sensibilities. His prolific work includes the opening and closing ceremonies of Asian Games in Bangkok in 1998. His many awards include the ECF Princess Margriet Award for Culture from the European Cultural Foundation (2008), France‚Äôs Chevalier in the Ordre des Arts et des Lettres (2012), and the John D. Rockefeller 3rd Award from the Asian Cultural Council (2014). 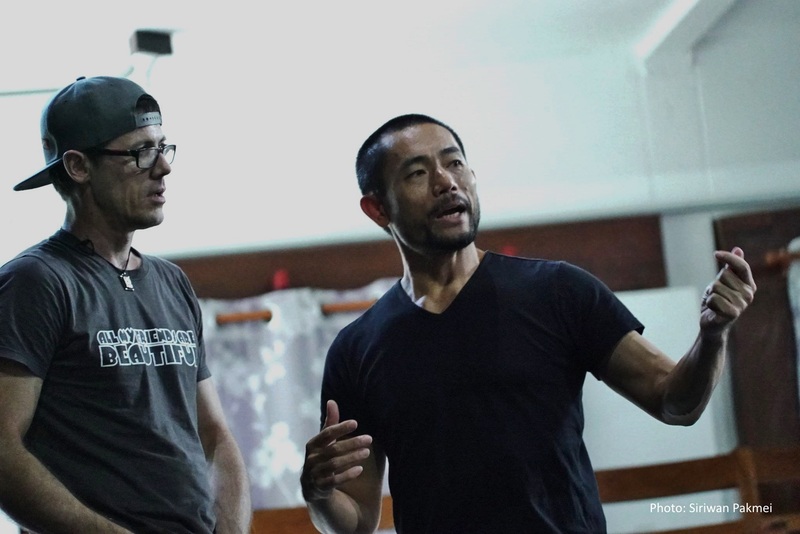 Dancers and artists from many different countries share their experiences of participating in rehearsals in Thailand. My name is Padung Jumpan. I’m a dancer with the Pichet Klunchun Dance Company. 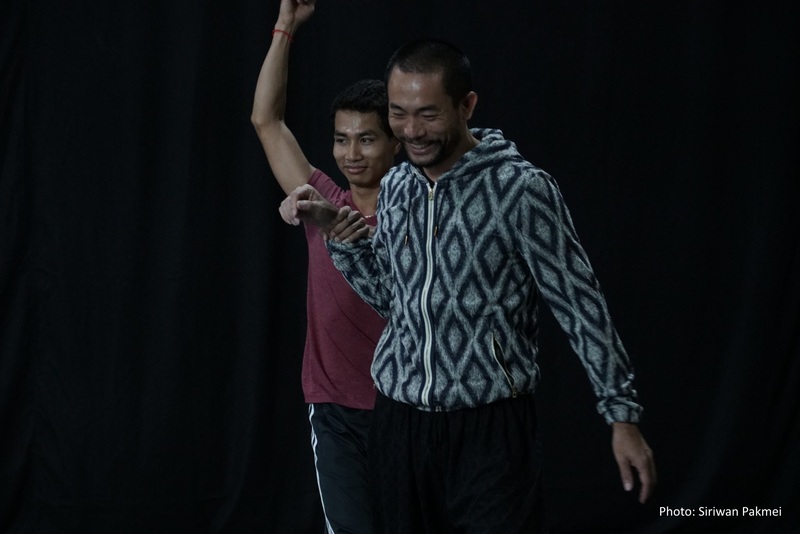 “Toky Toki Saru” is a collaboration between four choreographers from Hong Kong, Indonesia, Cambodia and Thailand. The choreography is supervised by Pichet Kunchen. 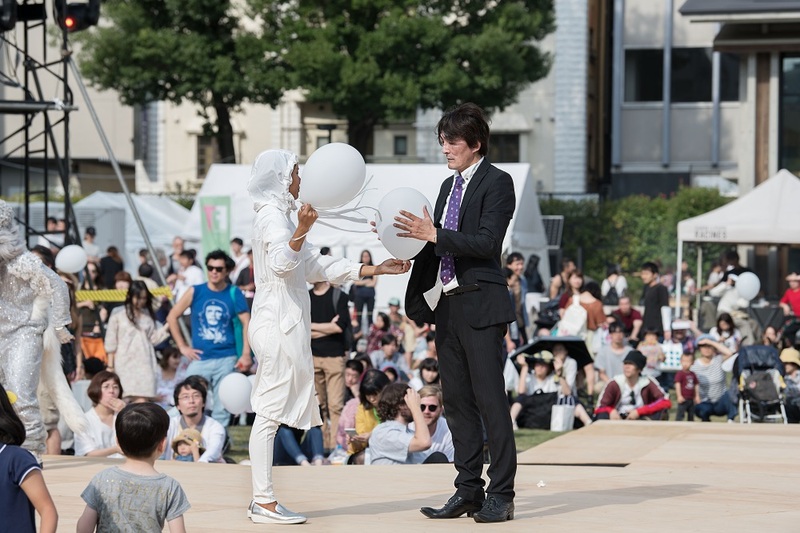 The work is presented in Japan (Festival/Tokyo). It is the first time for me to create dance with foreign choreographers. 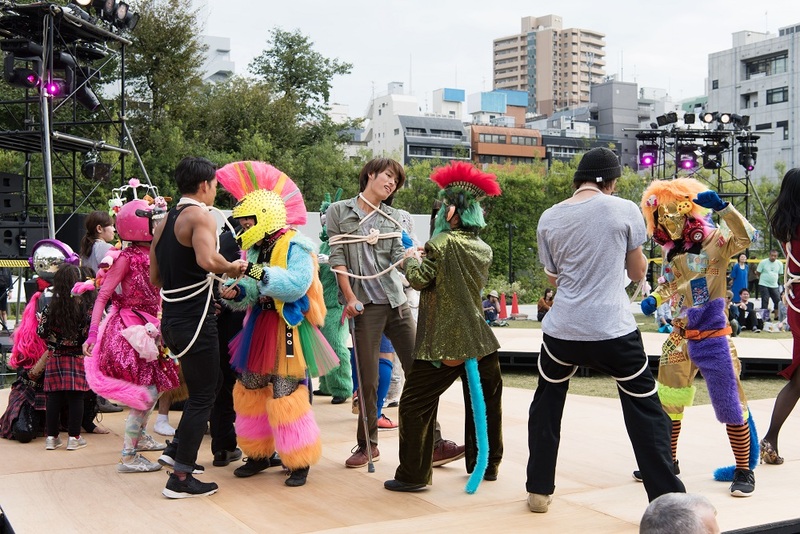 I’m so excited because all the dancers were practicing monkey performance. In part of the work, each of people will show how their dance is technically similar or different. This work has been the best experience for me. I am very excited to work with such amazing dancers and choreographers. This is my first time to work with foreign artists. 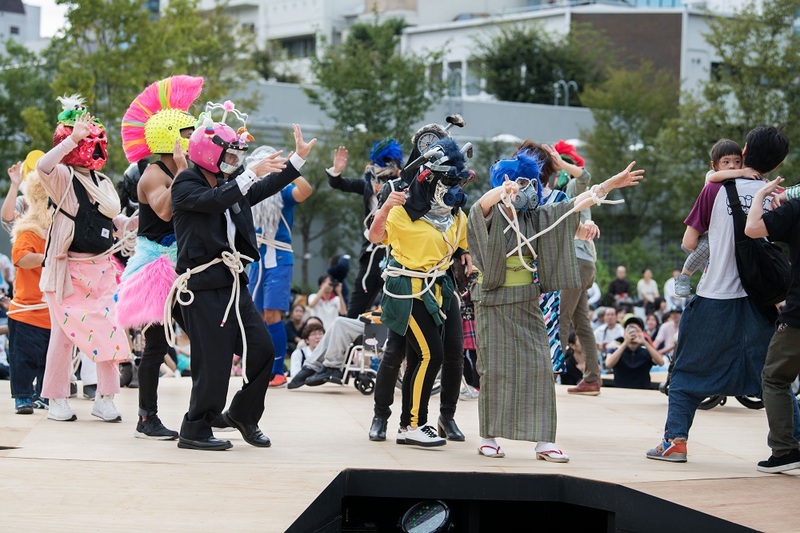 I am interested to learn more about dance world from everyone in this production. I also feel that the concept of this production is quite unique. The idea, about the mind and the body, is very simple and the audience can relate to it. 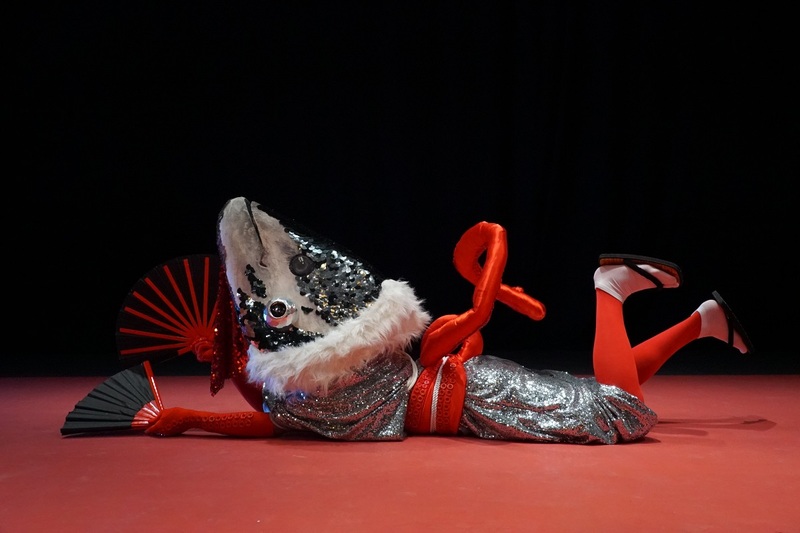 The movements, the scenes, the staging, music, and costumes are packaged with a unique taste of Japan, so it can easily relate to everyone who lives there. I am interested in the way Pichet works with other choreographers. I noticed that Pichet always keeps motivating and explaining the idea and concept for this production. To me, each choreographer has different ways to work, so this experience should motivate me not only as a dancer but as a choreographer, too. 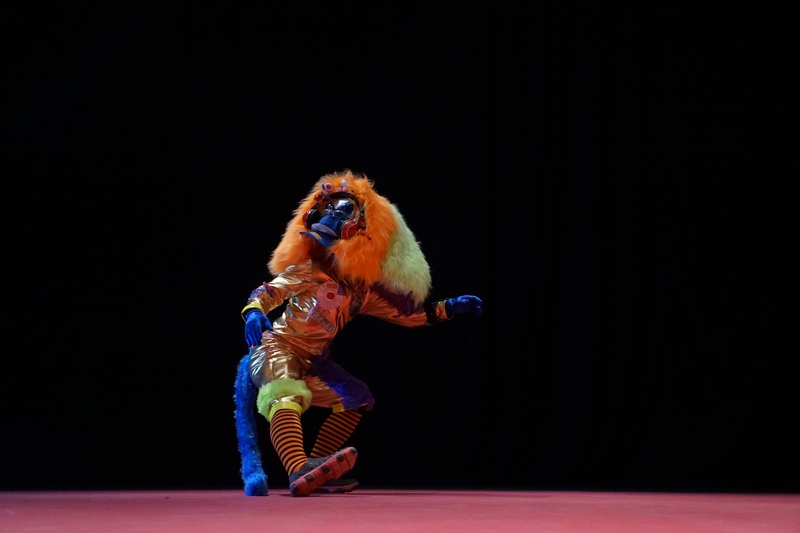 I am also interested in working with the dancers in Japan to share the “animal pop” style with other dancers. Having the opportunity to share something like this with different cultures is quite amazing. The problem for me is probably about the costume. Because the dancers in this production need to wear monkey masks. 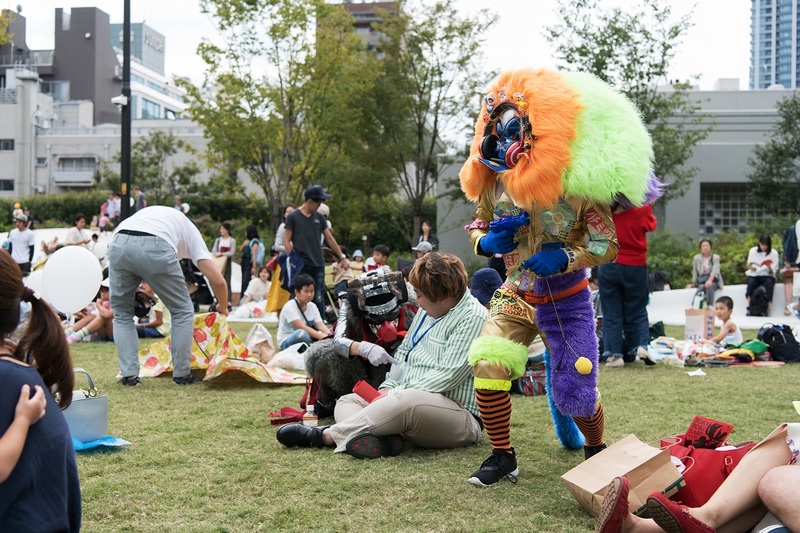 I am concerned because my dance style requires very fast movements and I feels if my mask is too big, it will be difficult for me to move fast. I am also concerned about the music. I felt that Rory‚Äôs taste is quite different to Pichet‚Äôs, and his point of view is very different to Pichet‚Äôs. After graduating from the Hong Kong Academy For Performing Arts, it is the fifth year that I am working in art field. I found that it is always interesting to work with people from different countries because I can learn and experience their culture, which impressed me all the time. The environment of the rehearsal studio in Thailand is very beautiful and comfortable with trees, bamboo and birds all around. Sometimes even the dog would come into the studio to join us. During the rehearsal, we were surrounded by sounds of nature, which is quite impossible to have in Hong Kong since space is unbelievably rare and expensive. We usually have rehearsals in a factory area, which means we are surrounded by noise, air pollution and narrow space. I do enjoy working in both situations. We just have different external factors but inside our hearts we are working on the same precious thing which we called art. The people in our creative team from Thai, Indonesia, Australia, Cambodia, Hong Kong and Japan offer me so much too learn and so much to experience with them. I can’t wait to be in Japan to working with all the dancers and actors. Let’s enjoy the progress, the sweat, and the time together! I am a traditional mask male dancer and contemporary dancer. I am in the monkey role representing Cambodia. I am interested in working with Pichet because I like his work and collaboration. I can understand the progress easily and observe his ideas. 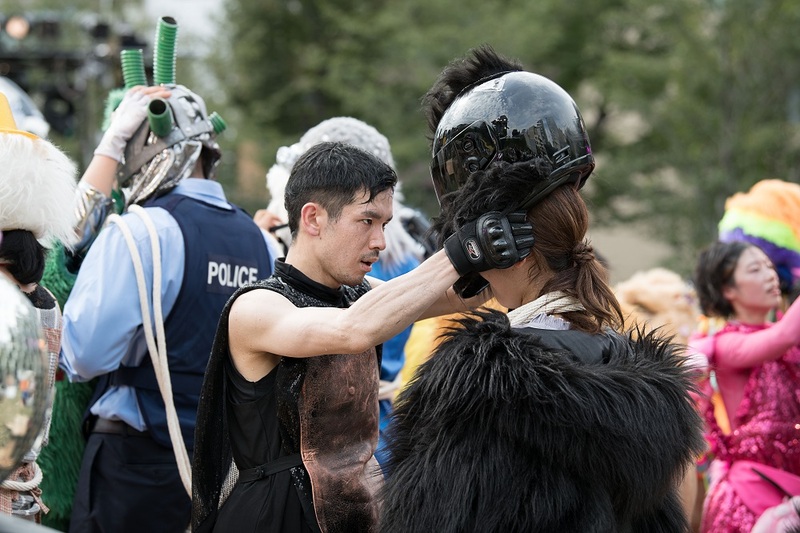 I noticed how we understand each other when working together and how smooth the process has been as well as how he used the stage to represent Tokyo and different atmospheres of people‚Äôs daily lives. I was interested on the concept of the “monkey mind” because the body (monkey) and mind are connected to everyone in the world in their reality. Our minds are sometimes hard to understand because of the emotion that always come out to overly control body. For me, this work may look commercial and fun when seen from the outside, but it is implying something underneath. The problem for me likes in my choreography design, because I need to transform myself into someone more fun and happy, so I keep changing or transforming my choreography movement to be in my situation‚Äôs role. The monkey and mind allow me to think about how I can find the way to control myself as well. I am a music producer and DJ, originally from Melbourne, Australia, and now living in Bangkok. I am the musical director for the show. I composed and arranged all the music and soundscapes that you will hear at the show. I will also be performing this music live in the show. This is my first experience with this aspect of the creative process in a theatre production. It is also my first time working with Pitchet and the Chang Theatre team. In terms of art output and creation, I enjoy a collaborative environment. I believe the total is always greater than the sum of the parts in this environment, and Pitchet is very good at nurturing this outcome to it‚Äôs fullest. During the improvisational workshop writing process, I felt empowered and enabled to take responsibility for the requirements of my role and its functions in the process. Ideas flowed freely and I was able to explore a wide range of applications for my music and approach to mixing it. I felt powerful emotions of connectedness, awe and gratitude as I watched dancers interpret original music that I had created. 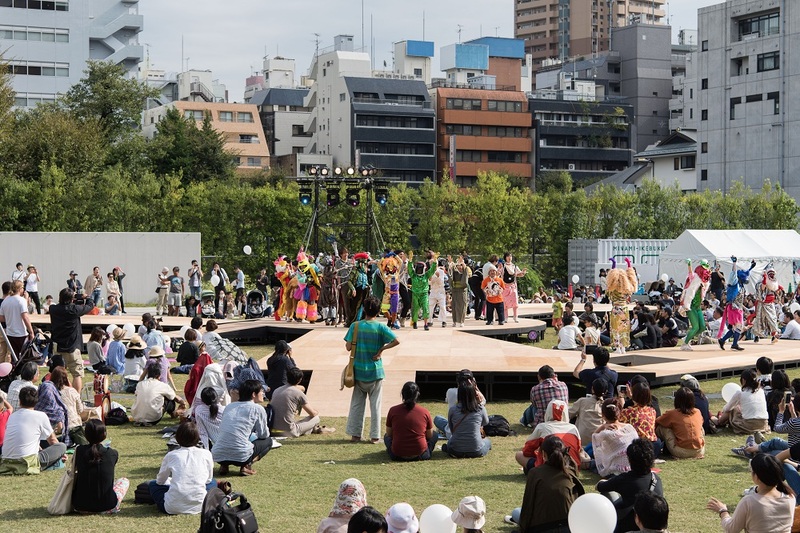 An unforgettable experience that laid a foundation for the journey to Minami Ikebukuro Park at the end of September. I am now the head designer of a fashion brand called FLYNOWIII, which has a fantasy and surrealist style. Most of my work is closely related to mixed media, playing with colors, pattern, textiles, shape, size, and materials. We don‚Äôt really have boundaries in our design. We mostly focus on our storytelling and core philosophies, and play around with this. 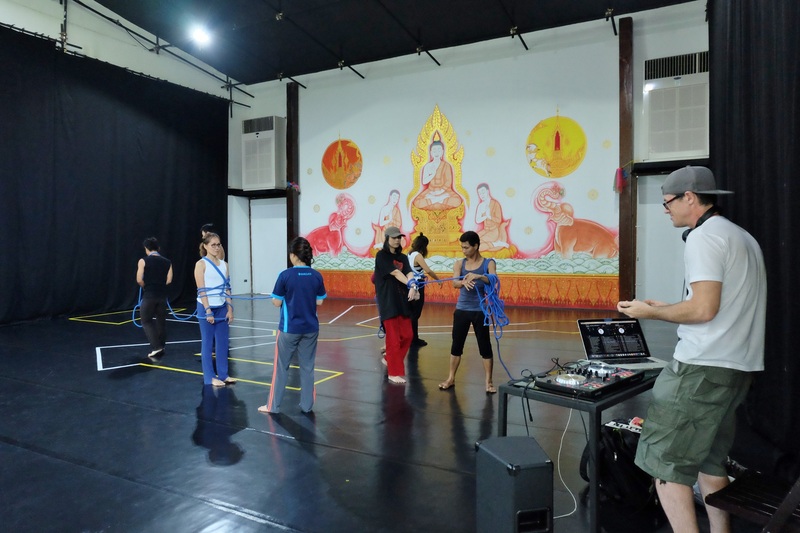 I‚Äôve been working here for more than 10 years and got the chance to work with the Pichet Klunchun Dance Company around five years ago, since when we‚Äôre been working together on many projects together. Ex, the female character in “Black and White,” “Tam-Kai,” “Naynai,” and “Dancing with Death,” which is world touring right now. 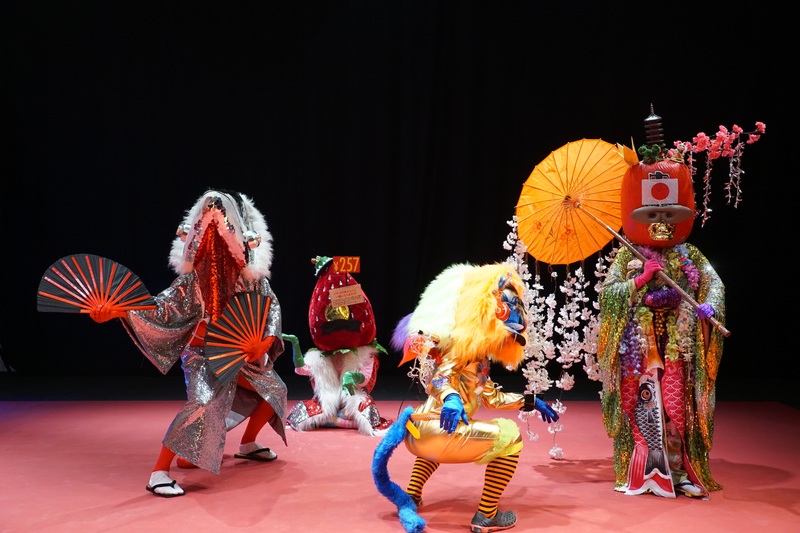 Now, I‚Äôm working in “Toky Toki Saru” as the costume designer, so I got the chance to play around with many materials to create the fun visions in Pichet‚Äôs work. It‚Äôs been a challenge working in a production with so many dancers and actors on board like this. It is also fascinating to learn about new aspects of Tokyo and be able to work in such a multinational team and atmosphere. 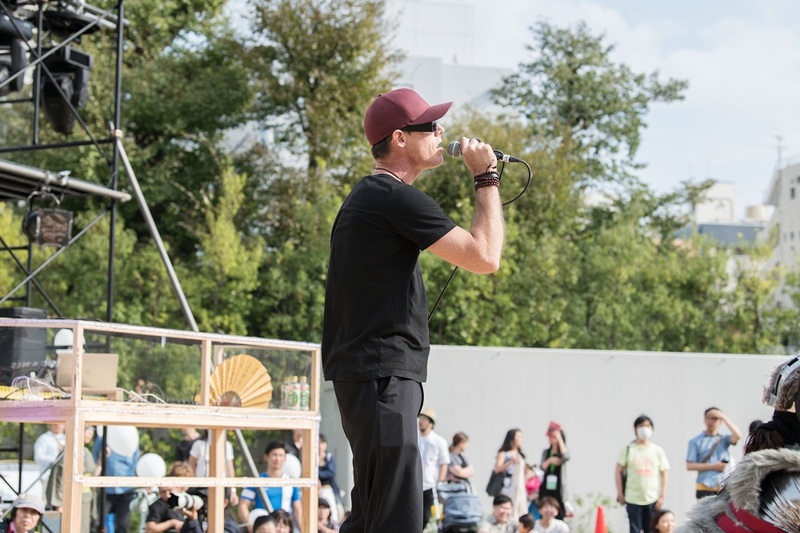 Everything is a new experience for me and I feel excited to be a part of Festival/Tokyo, too. It has been fun and a good experience and I‚Äôm looking forward to see the whole creation comes together soon. 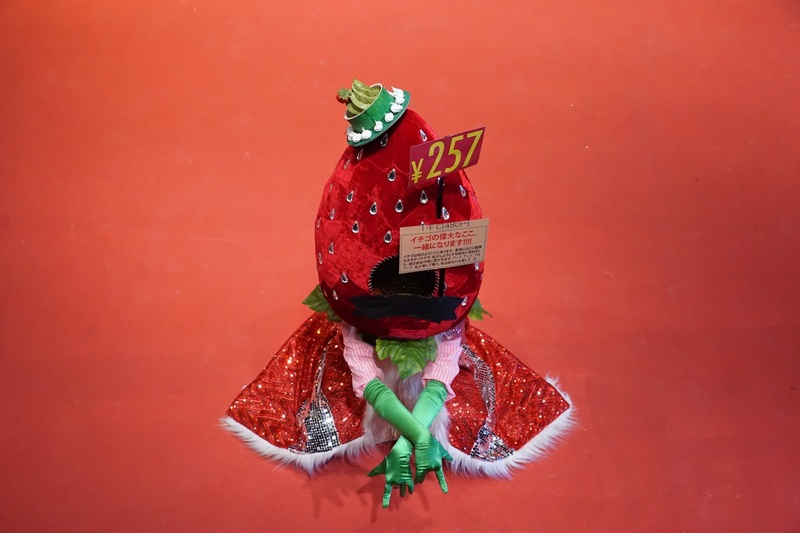 Toho Stage Craft, Co., Ltd.